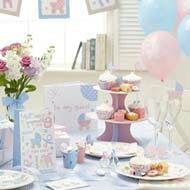 Baby Celebrations : 1st birthday party, christening party or Toddler party, Baby Celebrations can provide you with exactly what you need. 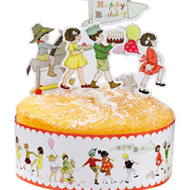 Our sheer range of themes and accessories ensures we are one of the leading suppliers of Beautiful party supplies ideas and decorations for your child’s milestone parties. 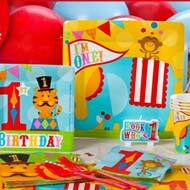 The 1st birthday of a baby is always special and we aim to ensure that you can celebrate it in style. With boys and girls themes, we also offer beautiful 1st birthday decorations and balloons which will bring vibrancy and colour to the special day!